A custom Lamborghini Huracan gifted to Pope Francis last year raised $861,575 for charity in RM Sotheby’s Monaco auction on May 12. The lot crossed the block alongside a vast range of classic performance cars, including a couple of F1 racers. This Holy Roller is painted in homage to the Vatican City flag. However it was never intended to be the replacement for the Popemobile and there’s absolutely no evidence his holiness ever took it out for a midnight rinse round the strade of Rome. 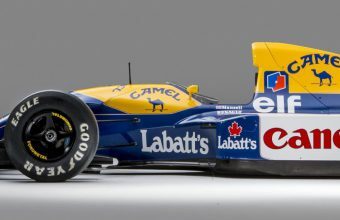 This model was always earmarked for auction. 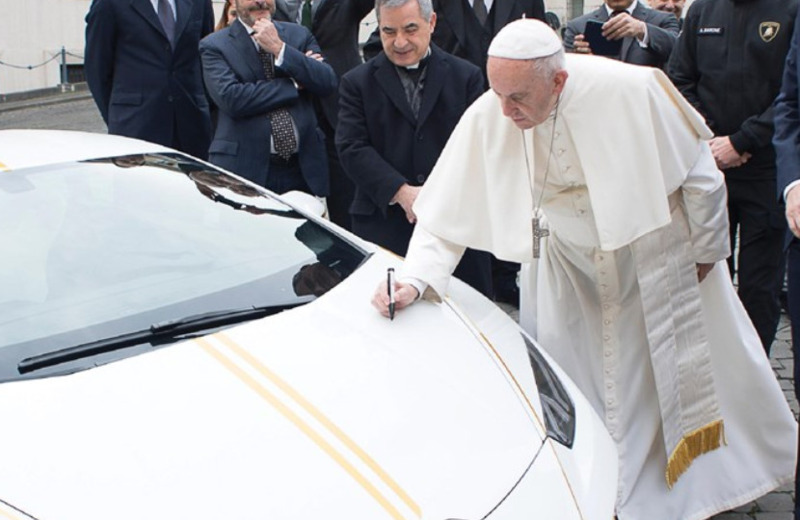 Pope Francis has signed his name in pen on the bonnet. The proceeds are to be split between organisations helping displaced Christian communities in Iraq, groups fighting human trafficking around the world and non-profits in Africa working with women and children. This model is a standard Huracan in every respect other than the paint job – although as expected the result is far in advance of the $241,945 the model costs new. The custom job was carried out as part of Lamborghini’s Ad Personam program. The 20 inch diamond-finished Giano wheels are the icing on the cake. 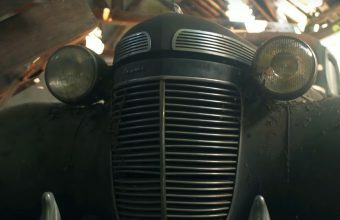 This the latest luxury car to be given the papal blessing and trucked off to auction. The record is $6m, paid for a 2005 Ferrari Enzo in 2015 (these cars typically go for around $2.3m on the secondary market). A humble figure, these gas guzzling Italian supercars are about as far from Pope Francis’ personal taste as it is possible to get. In 2015 a Fiat 500L he used to tour America achieved $24,760. The car was an unusual sight on US roads, where bigger has long been better. The Pope’s advocacy of this diminutive Italian classic actually resulted in a small boost in sales for the company. George Gershwin’s Porgy and Bess manuscript to make $112,500? The latest edition of our online magazine JustCollected, which features all the week's top news stories, exclusive articles, collecting guides and our weekly quiz. 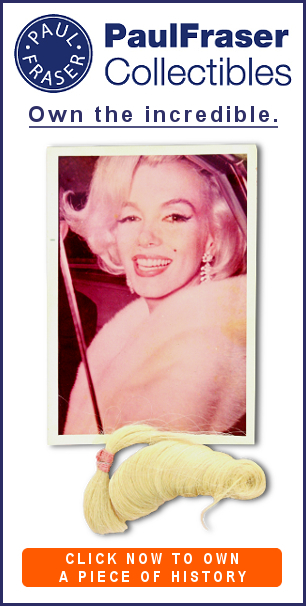 Our weekly Auctions email, featuring the latest online auction catalogues to explore on JustCollecting. We also promise not to sell your contact details, send you spam, or otherwise clog up your inbox with stuff you don't want. And if you change your mind about receiving our emails, you're free to unsubscribe at any time. JustCollecting Ltd, Embassy House, 28 Halkett PLace, St. Helier, Jersey, JE2 4WG.